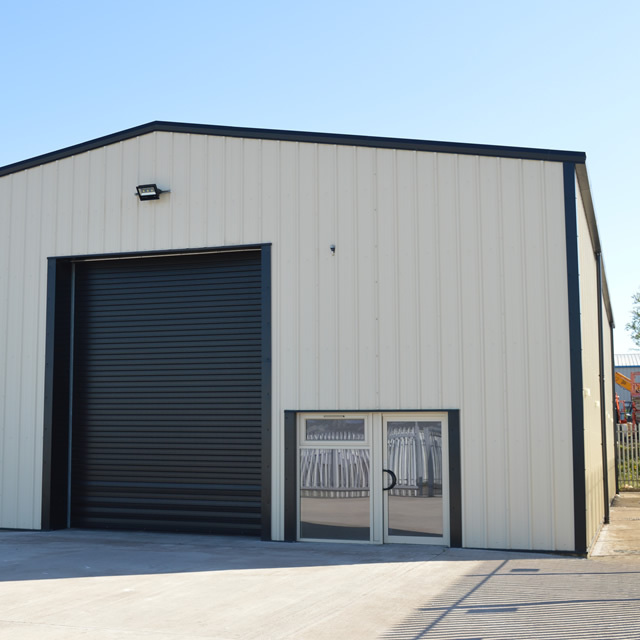 CM Steel Buildings were appointed as main contractor to provide a building as a speculative investment for the for the owner and landlord of the neighbouring business concern J.F.M. Electrical. CM developed the clients inception of a building through a practical and cost engineered design to completion. CM undertook all construction works but the client understandably undertook the electrical works package. 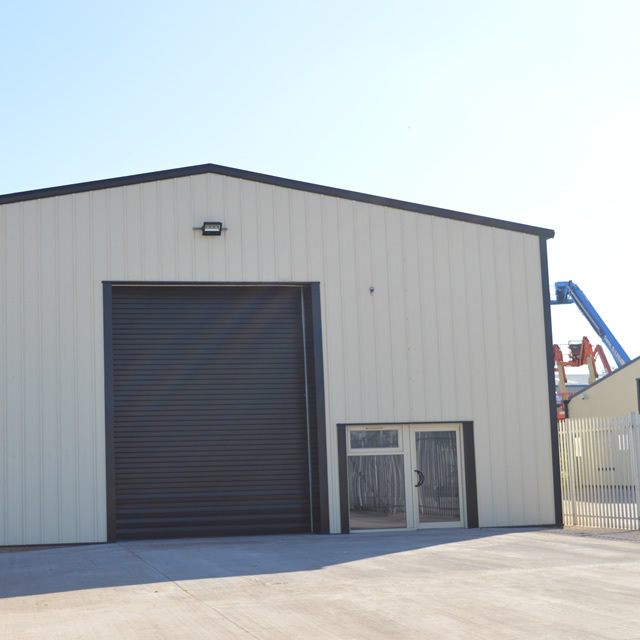 The building benefits from a large concrete yard to the front of the building as well a full perimeter security fencing all undertaken by CM.